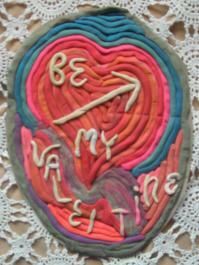 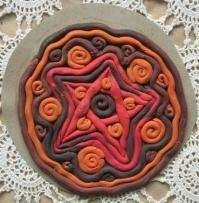 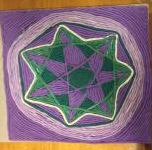 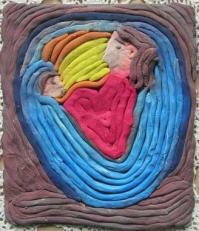 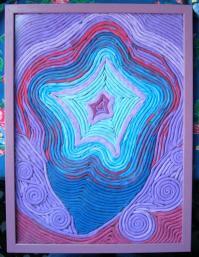 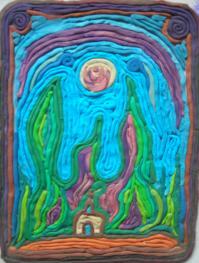 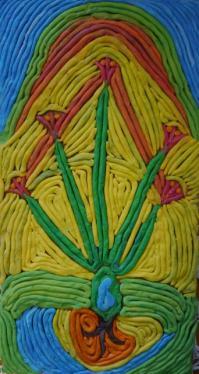 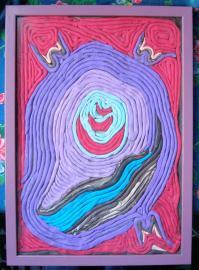 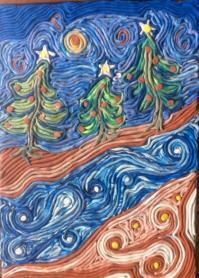 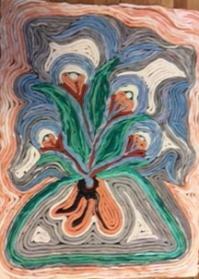 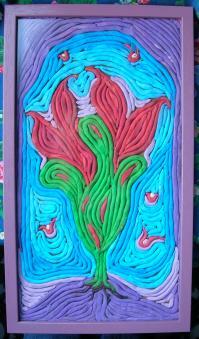 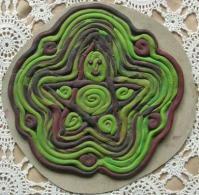 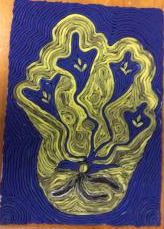 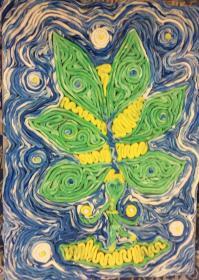 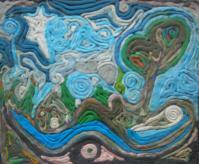 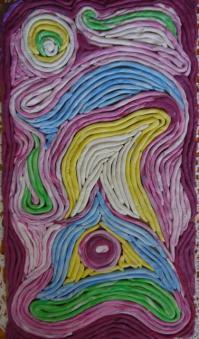 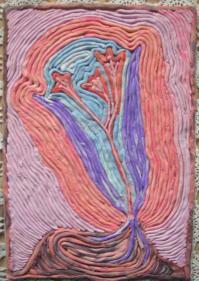 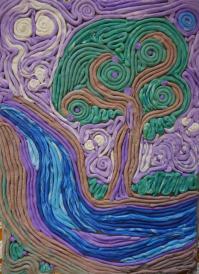 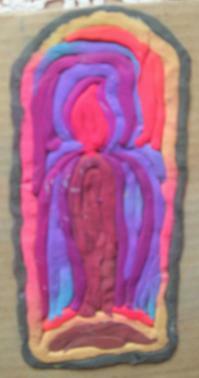 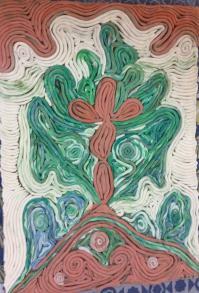 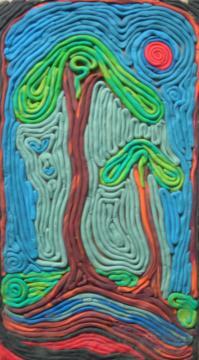 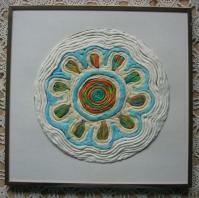 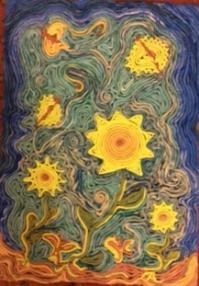 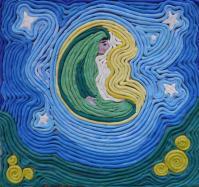 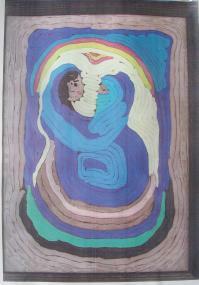 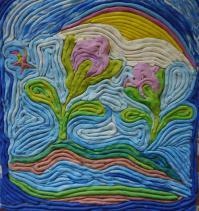 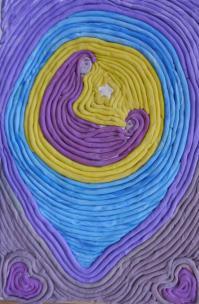 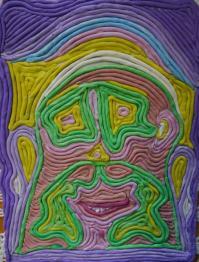 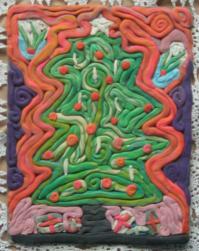 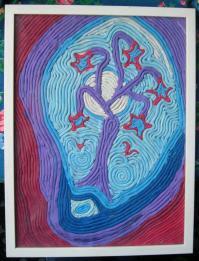 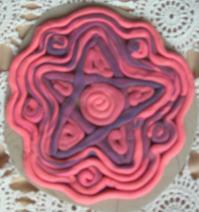 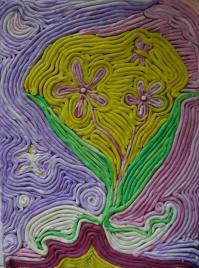 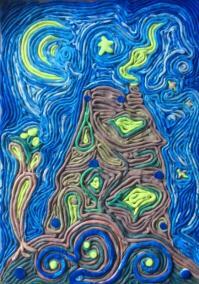 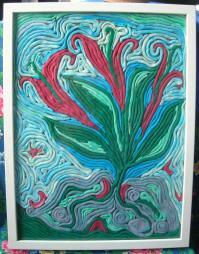 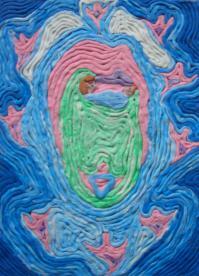 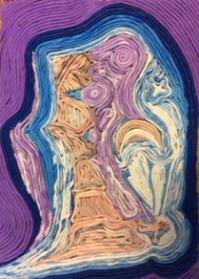 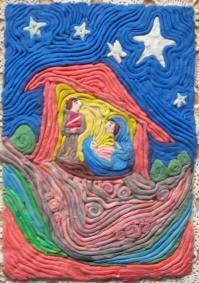 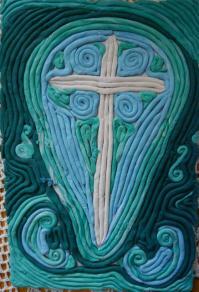 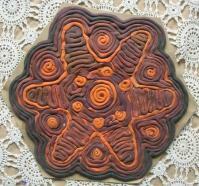 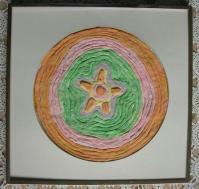 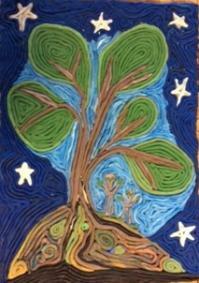 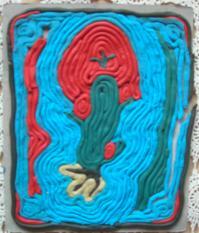 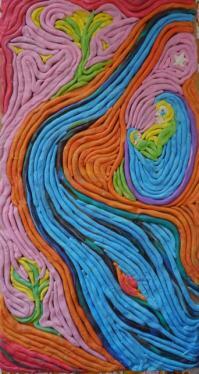 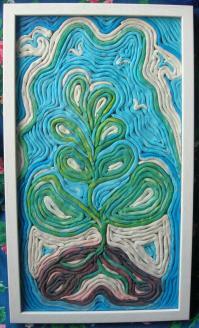 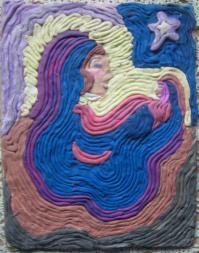 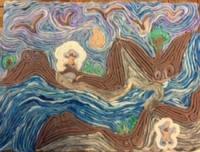 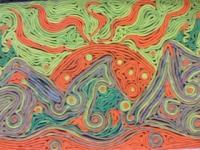 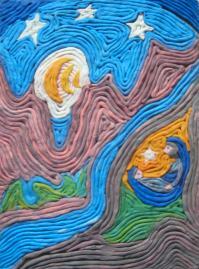 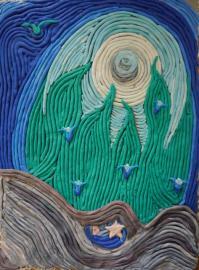 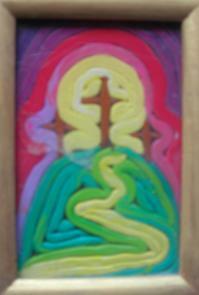 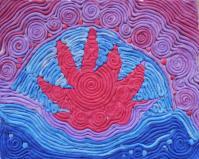 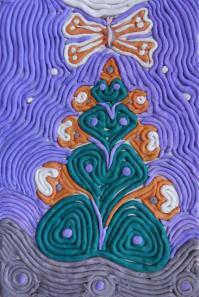 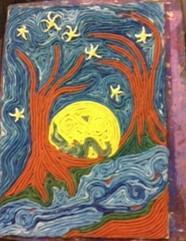 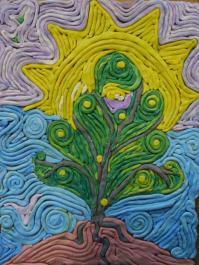 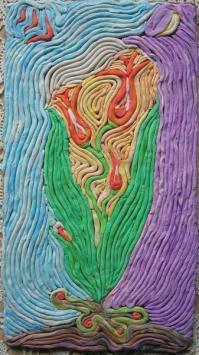 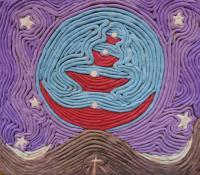 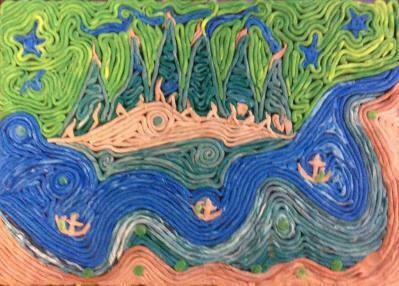 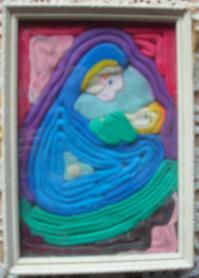 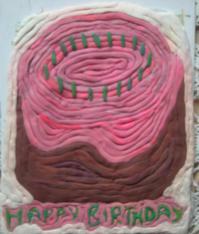 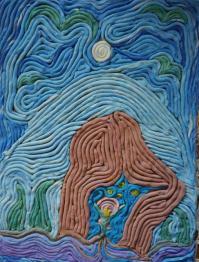 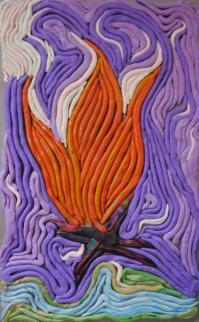 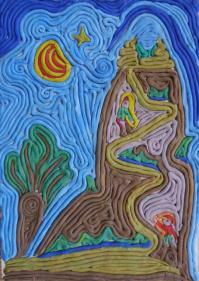 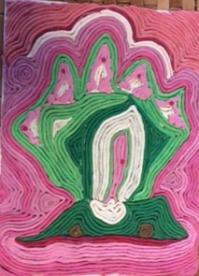 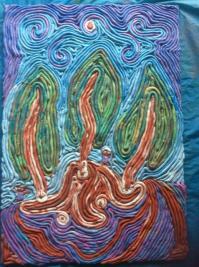 Following are some examples of coloured Clay Pictures. 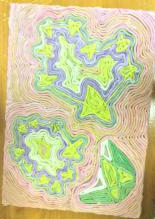 Please click on any of the images to enlarge. 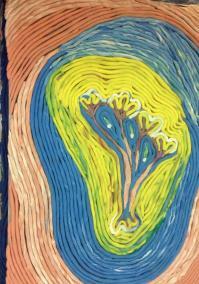 For further information please contact Katherine Rudolph at info@exploringtheword.com.au.